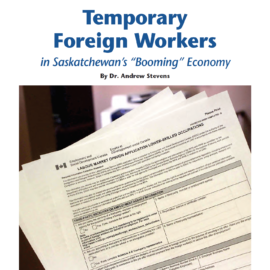 We are a research team dedicated to better understanding the unique experiences of foreign workers who come to work in Saskatchewan. 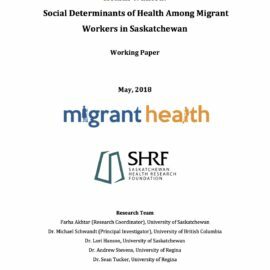 We use a collaborative research approach to ensure our results accurately reflect the everyday lived experiences of migrant workers in Saskatchewan. 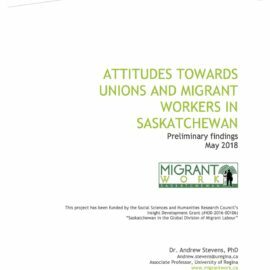 By drawing on two decades of empirically rich and theory-intense research on migration, the growth of temporary and precarious work and migrant labour, this study will develop a rigorous understanding of how these developments on impacting the resource-based economy of Saskatchewan. 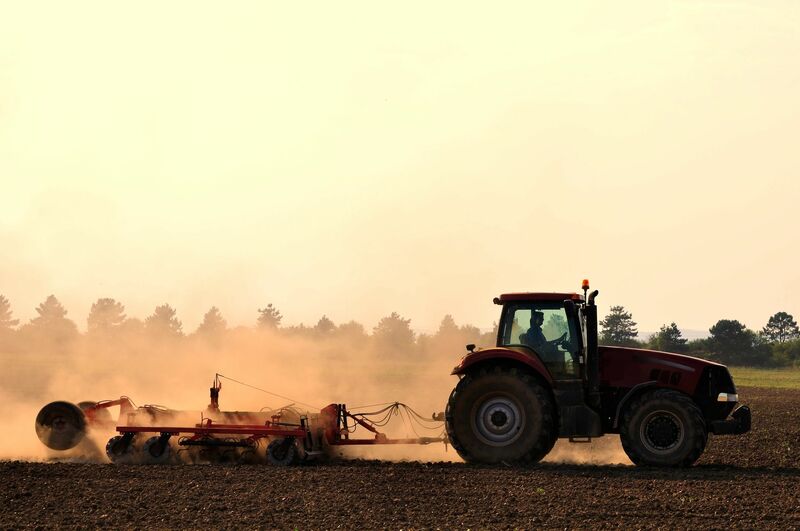 Here are a few resources pertaining to migrant workers in Canada.